People generally love to play games and nowadays with almost everyone having access to the internet is easier than ever before to find your favorite game and play it online. Many websites offer a huge number of online games and lots of them can be played free of charge. The most popular games, especially amongst the younger people are of course the games like action, adventure, live simulation, role-playing, strategy etc. There is a category of games equally loved by people of all generations and ages. 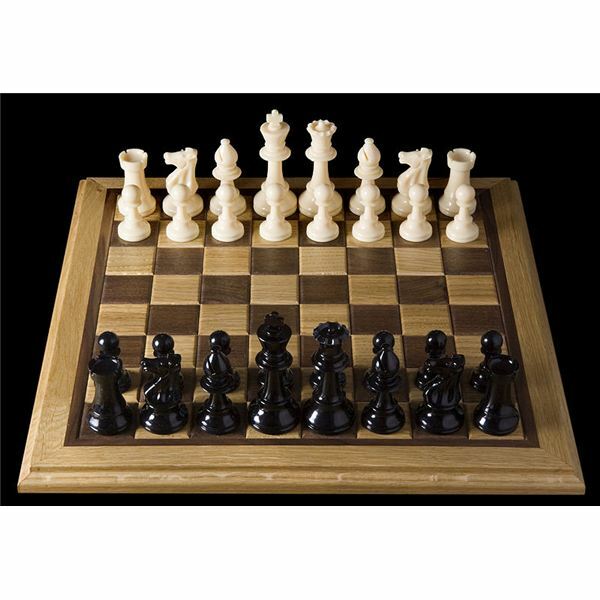 These are so-called board games and probably the most popular among them is the game of chess. Known for centuries as one of the games that requires logical thinking and develops such thinking of those who exercise it, chess is interesting, brain teasing and very competitive game loved equally by children and adults. 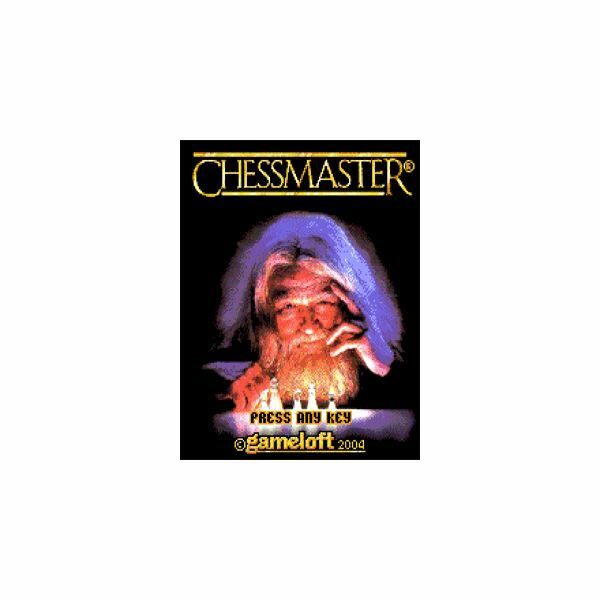 Nowadays everyone can enjoy dozens of online free chess games for PC. 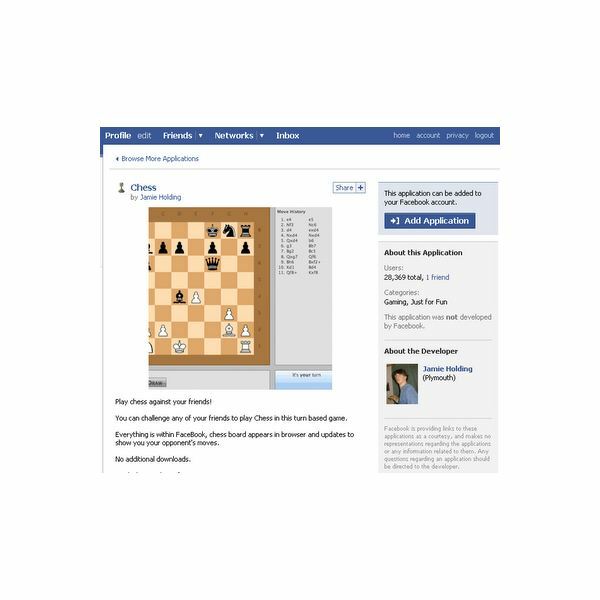 One of the most popular websites that offers free chess games played directly from your browser (meaning no download is necessary) is Chess.com. 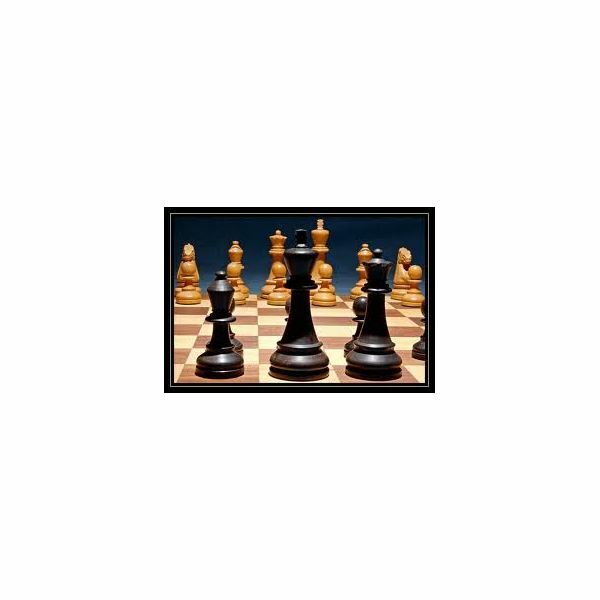 The website provides a huge range of different ways to play chess. You just need to sign up and you can play live game straight away. You may also choose to play “turn-based” online chess, where you can play chess with your friends or other opponents at your own pace – you make your move and get alert when your opponents make theirs. You can play tournaments or the computer and there are also applications available to play chess on your iPhone or cell phone. 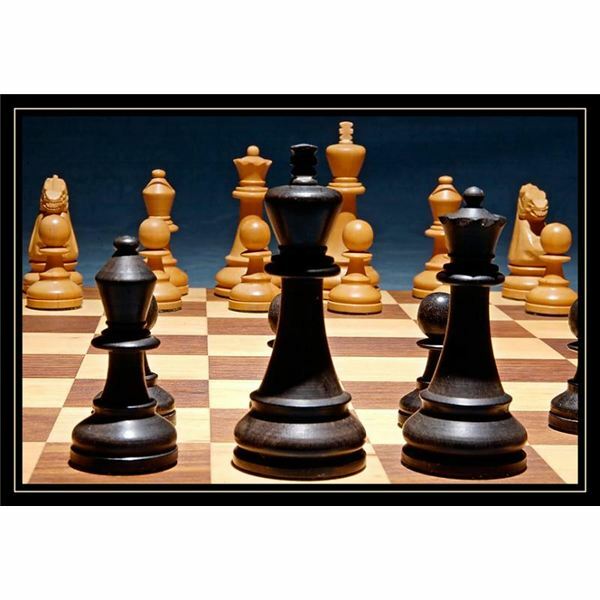 Free chess games are available on websites like iGoogle and Facebook as well. 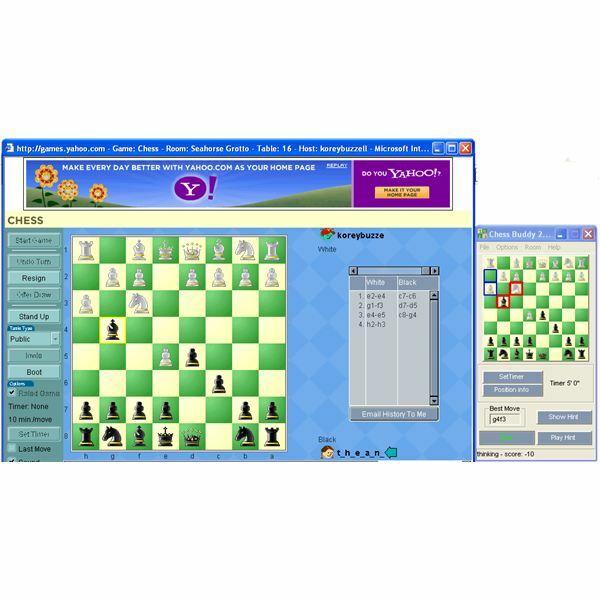 Another very popular website for free online chess games is of course Yahoo Games. Yahoo offers multi-player chess played by thousands every day. Players are earning or losing points when they win or lose respectively, which determines their overall scores. There are different “lounges” for players with different levels of knowledge or at different stage of mastering the game, but at the end, everyone is free to play wherever they like. Yahoo Chess has great applications and functions, allowing players to play rated or unrated games, with no time limits or on a timer and many more. Every player can choose whom to play with, to create their own table or play on someone else’s table etc. Some websites also offer single player games, meaning players are challenged by a computer program, which can be exciting too, but of course playing against real human opponents from all around the world, socializing etc. is lot more interesting and attractive. 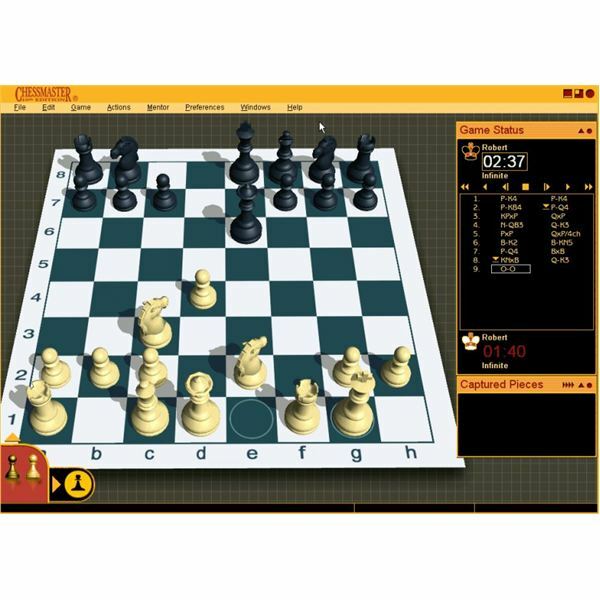 Playing free chess games on your PC is a great way to keep your brain in shape and also relax after hard day at work or school. Playing other people online gives you a chance to get knowing different types of personalities, behavior, cultures if you like, and so on. 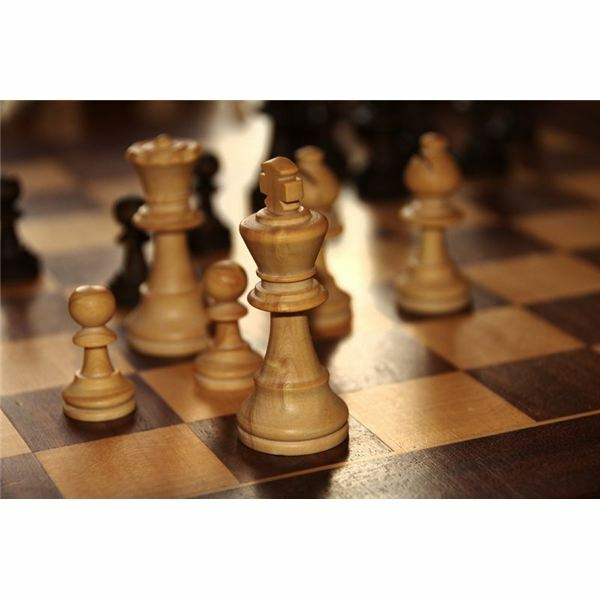 For those who love the good old game the free chess games online are even bigger and better challenge than to play against a real opponent in the old-fashioned way. This is why the online chess has grown so much in popularity and is obvious that this trend will continue in the future.